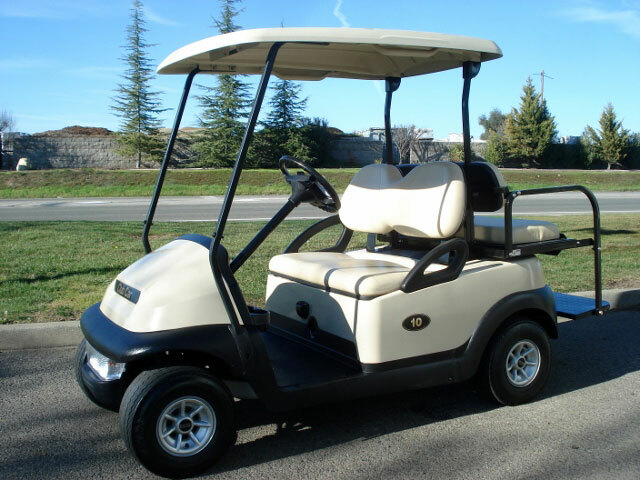 Golf car rentals are available year-round, and our event rental fleet consists of 2-passenger, 4-passenger, 6-passenger, and utility dump bed models. 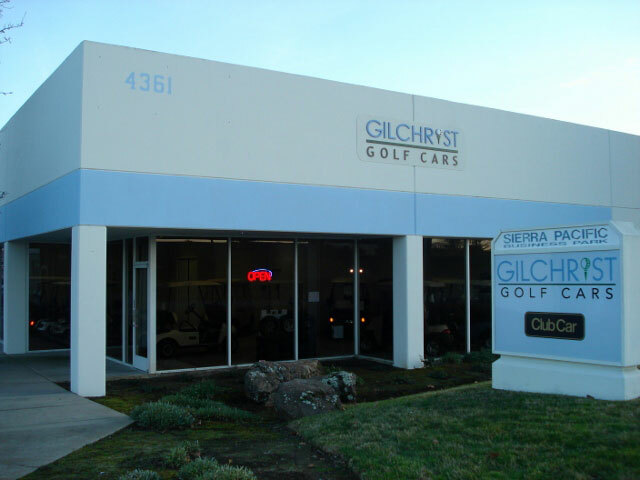 With the largest rental fleet in the greater Sacramento area of over 150 gas-powered and electric golf cars, transportation vehicles and utility vehicles, Gilchrist Golf Cars is equipped to handle your rental requirements. Please select one or more of the four cart types following and the rental quantity for each. Rental requests will be replied to within 24 hours, or sooner. If you do not hear from us promptly please contact us by phone to ensure that we did in fact receive your email. 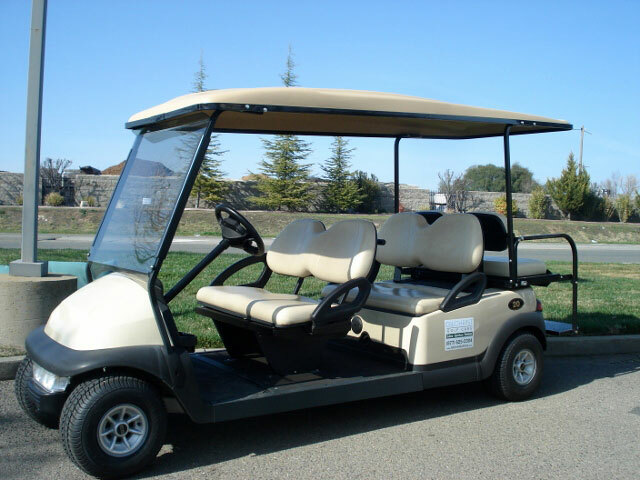 Golf cart rentals are provided throughout the greater Sacramento Metropolitan Area. The carts worked just GREAT. No problems at all and they saved a bunch of people’s lives who would have no doubt walked themselves to death without them. Next time we put on a big match like this one you will be hearing from us. Everything went exceptionally well! Your driver was an absolute gentleman and very easy to talk to. As usual you provided excellent service and we thank you very much. We look forward to working with you again in August. Thank you so much for the carts this weekend. They were a huge help on such a large campus. Everything rocked! Things could not have run any smoother; the cars were outstanding and I would like to use the same blueprint for ordering next year. This year marks the best Air Show yet with the attendance numbers and the operations from law enforcement/fire at their finest. Thank you sir and as always it is a pleasure to work with you. The event went well thanks. And, once again you and your company has came through for us without any problems. Carts were great, service was great! Thank you for always being so amazing! Have a great holiday season and I look forward to working with you next year! Thank you so much for working with us this year. I spoke very highly of Gilchrist to our President and hopefully we can use you guys again next year when we are at Cal Expo. You were so great to work with, especially with all the last minute changes. The golf carts worked out perfectly for the event. Thank you for making it so easy! Everything went great! Your company is wonderful to work with. Happy Holidays. We’ll be in touch next year. 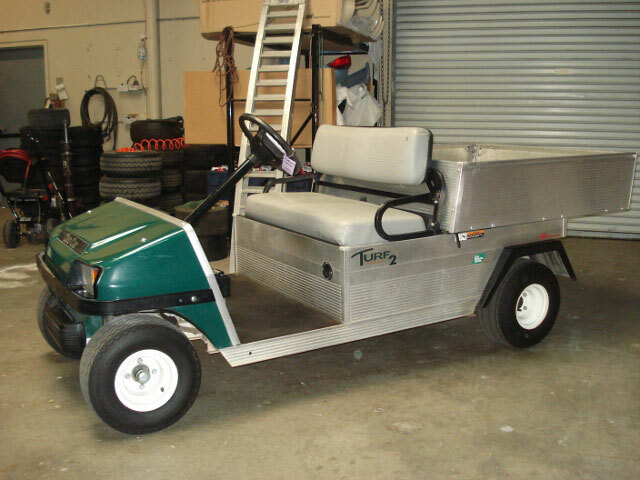 Thank you Tom, the cart’s were invaluable at our event in order to manage the distances and address issues quickly. I look forward to opportunities to do business again in the future. 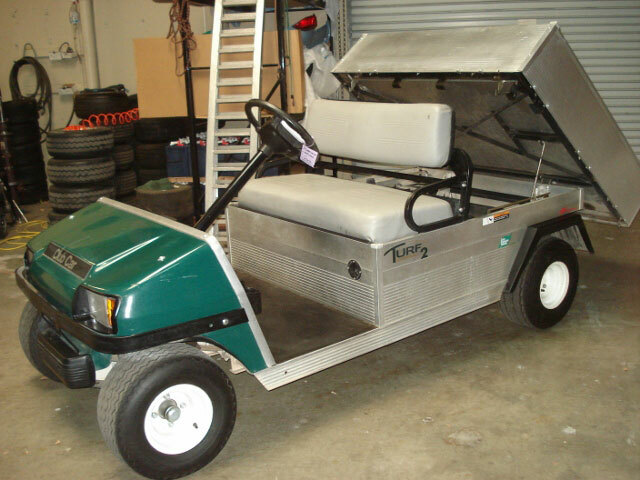 Went great and we love the carts with the flatbed style back end, made hauling misc supplies so easy….Thanks! It was a big success! You guys are so supportive… thank you. We know we can always count on you guys! Yes everything went great. Thanks for the great and super easy service. We will definitely be using you guys again next year! Thanks once again for your service. Deliveries were on time, your follow up prior to the events is much appreciated. All went great. The carts were the best yet, and worked well all weekend. Many of our members, judges and participants complimented the quality of the carts this year. I have to tell you that that is the most wonderful golf cart I’ve ever rented. It was powerful, smooth, had a wonderful turning radius, and we absolutely *loved* it. Thank you so much for your efficiency and kindness, and yes, we had a fabulous time. It is rare that we take time to write a note on good service. That’s probably because good service is so rare. However, in the case of the golf cart this note really is warranted. You moved my request to Tom very quickly. Tom set up the lease / rental terms with a minimum of my time. Rick delivered the cart in what I would call a friendly and professional way. It’s always a good day when you get to interact with people who are pleasant and have a smile. Thank you Tom! All did go well and your golf carts were a life saver! I appreciate the wonderful customer service…we look forward to doing business with you again next year. We have the largest rental fleet in the greater Sacramento area!